21.com is your casino on the go. Play wherever you are whenever you want, it's the perfect deal. With a slick design and a generous welcome package, this online casino will surely appeal to you as a player. 21.com has all the latest casino games from the big providers. So whether you are looking for videoslots, roulette and black jack games or simply a jackpot casino game, you won't be disappointed when visiting 21.com. 21.com is provided to you by casino professionals with years and years of experience in the gaming industry, and that shows. Therefore the casino will give you a top-notch experience, no matter what type of player you are. Every aspect of the casino has been developed with you as a player in mind. With all the choices you have, 21.com casino has gone back to the basics. Cut out the crap and let you play casino the way you want. 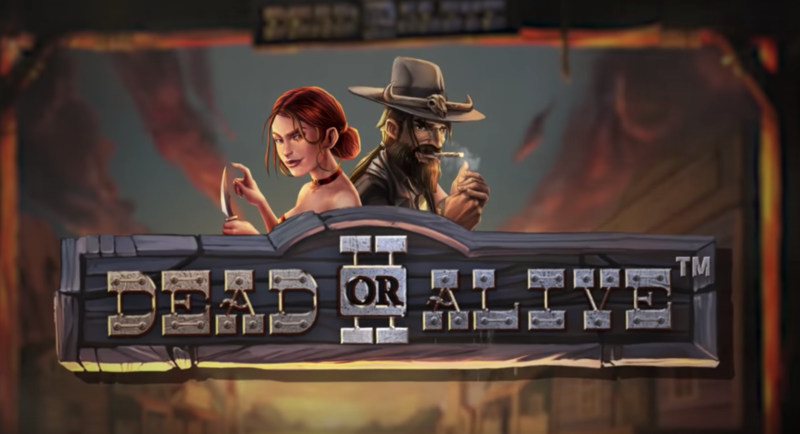 The guys behind 21.com realize that sometimes you win and sometimes you lose in the casino. So have they. There is no worse feeling than seeing 0 on your account and they don't want that to happen to you. Therefore you will be rewarded when playing with 21.com, no matter if you win or lose. Remember to check out the marketing communication from 21.com, it will be full of casino goodies on a daily basis! 21.com has one of the casino industry's most generous welcome offers. You can actually play for free for the first 21 days when creating an account with 21.com. And you're not required to make a deposit! 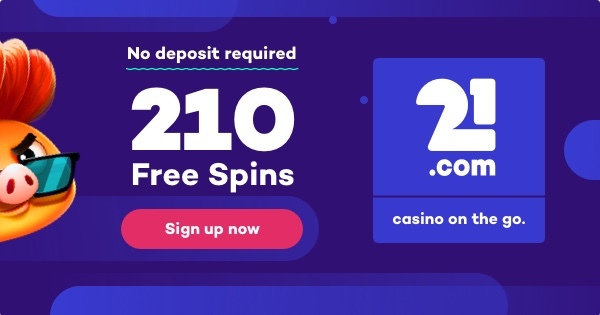 That is 210 Free Spins at no cost at all for you as a player, all you have to do is to sign up, it's as simple as that. Like that wasn't enough, 21.com offers you a great deposit welcome package with 4 generous casino bonuses giving you €210 in total for free. When you make your first deposit, 21.com will double your money, that means that you get up to €50 for free. So to sum it all up, 21.com is a new, fresh and exciting casino. If you like to play in a secure environment and get loads of Free Spins and bonuses, then don't miss 21.com, the casino on the go. 13 comments for "Introducing 21.com"
What I want to know is what the catch is regarding the 210 freespins. It's most likely a huge wagering requirement and a deposit and an ID verification in order to withdraw it... Honestly I don't really trust sites that offer you this many bonuses, it seems like there's something more to it then just all the good things that you can see on the surface. It is the best to deposit money without asking for any bonus. Honestly to be, i did not opt for many bonuses where i made accounts. Only few times but the weakest bonuses, because i do not want to be forced to do it huge wagering. I was pleased with a little and for me was enough. For connoisseurs i wish them a lot of success with deposit bonuses. With that name one would expect that the casino concentrates on blackjack games, but this seems not to be the case. The daily free spins and sign-up bonuses are nice, but a 50 times playthrough on slots makes them nearly impossible to clear, so the casino can be that generous. Isn't that the case only if you start playing before making sure you are fully verified? I always in lately send documents before first deposit ,in some casinos i couldnt verife my account,they ask too much doc. if you are meant to deposit money there. Not to say that the same thing goes for a no deposit bonus either. after a cash out request. You should look for the terms before taking this bonus. I stopped registering up for new places for a while now because right now I don't live in the country I was born in and it would be just a hassle to get everything right if they ask more than a passport or bankstatement for verification to be honest. Well, any website is good enough to play blackjack if you end up in the green after a seesion, but of course it's blackjack so there's no guarantee you'll win anything.